I looked at one point on Sunday morning that my prediction of writing this week’s update from home may be proven wrong as low front after low front crashed into the UK and North Sea. After being due off the rig on Friday, I had to wait until a window on Sunday afternoon before escaping my watery confines of the past 3.5 weeks. Nice being home and having a few days to get my affairs in order before beginning the journey to Reykjavik on Friday. But you aren’t here for all that – you want to know what CSM9 has been up to in the past week! I am writing this report up a day late due to my travelling problems and a failed Macbook charger so as I type this, I am pleased to report Proteus has successfully launched on TQ and without any major issues as far as I understand. There’s a video with all the details from Rise here and the updates patch notes can be read here. A lot of you have been asking about the tweaks coming to fighters and the impact they will have on the current assigned fighters issue doing the rounds. Sugar Kyle’s latest weekly CSM9 blog has a great rundown of the details of this with relevant quotes from CCP Fozzie. 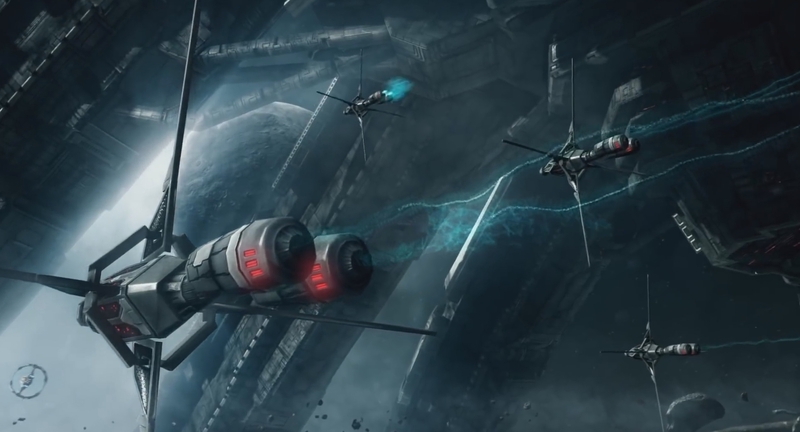 Tl;dr – CCP are aware of the increasing community concern with assigned fighters and are looking at it closely. I’d expect it to be a topic of conversation at some point during the Summit next week. Simulating active and overload states of modules, docked or in space. No need to leave the station to see what your hardeners can do. More accurate and rich information on attributes in the fitting window. If you have something you would like to add or suggest, you can do so on the appropriate thread here. Preparation for the Winter Summit continues apace. I want to have as much done as possible before I get to Reykjavik although after spending 45 of the past 53 days on an oil rig, time is at a premium. Working my way slowly through the various threads and Eve mails to get my ducks in a row. With respect to CSMX, I now have my Cap Stable interview booked for the 31st January. Those guys continue to build on the work I did during the CSM8 elections in attempting to interview every CSM candidate for the second year in a row – a fantastic resource for the community. Looking forward to my turn! And that’s about it for this week. Next update will be mailed in from Reykjavik so I’ll see you all there!